Set consists of 3 recolors. This recolor does NOT require mesh. This meshes is created in original game and should work with any addons. The archive contains .package and .sims3pack formats. 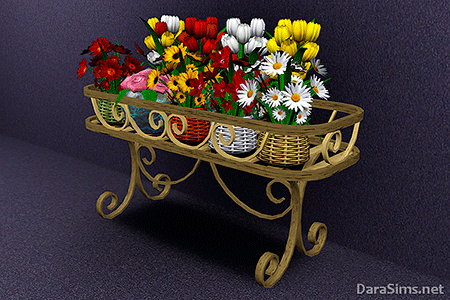 Set consists of 4 objects: rack for flowers, tulips, roses and camomiles. All meshes are possible to recolour. The archive contains .package and .sims3pack formats. All meshes are possible to recolour. This meshes is created in original game and should work with any addons. The archive contains .package and .sims3pack formats. 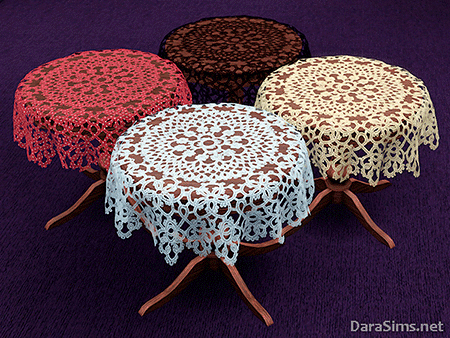 All meshes are possible to recolour and consist of 4 lace recolor variations. This meshes is created in original game and should work with any addons. The archive contains .package and .sims3pack formats. The set includes 3 types of doors and 3 types of windows. All of them have a symmetric version. All meshes are possible to recolour. The archive contains .package and .sims3pack formats. This is my old comics (2013). 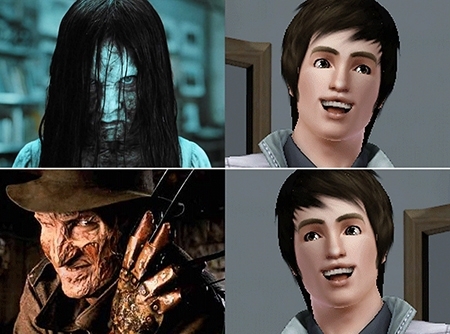 The work is created in The Sims 3 + Photoshop. All meshes are possible to recolour and consist of 2 recolor variations. 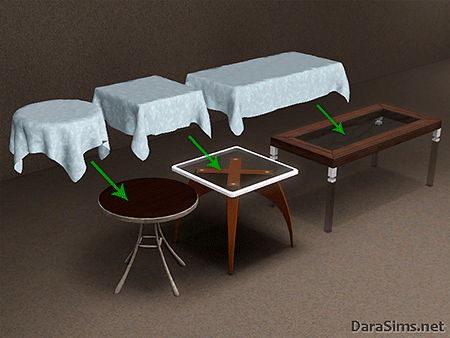 This meshes is created in original game and should work with any addons. The archive contains .package and .sims3pack formats. This is my old comics (2012). 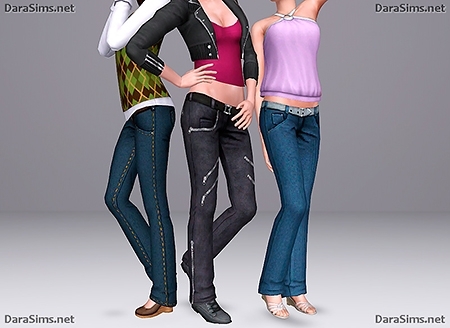 The work is created in The Sims 3 + Photoshop. This is my old comics (2012). 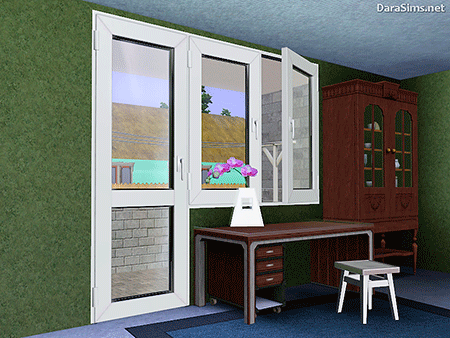 The work is created in The Sims 2 + Photoshop.